Due to the size and position of its release mechanism, the Crank Brothers Kronolog is at least 15mm taller than most of its rivals. 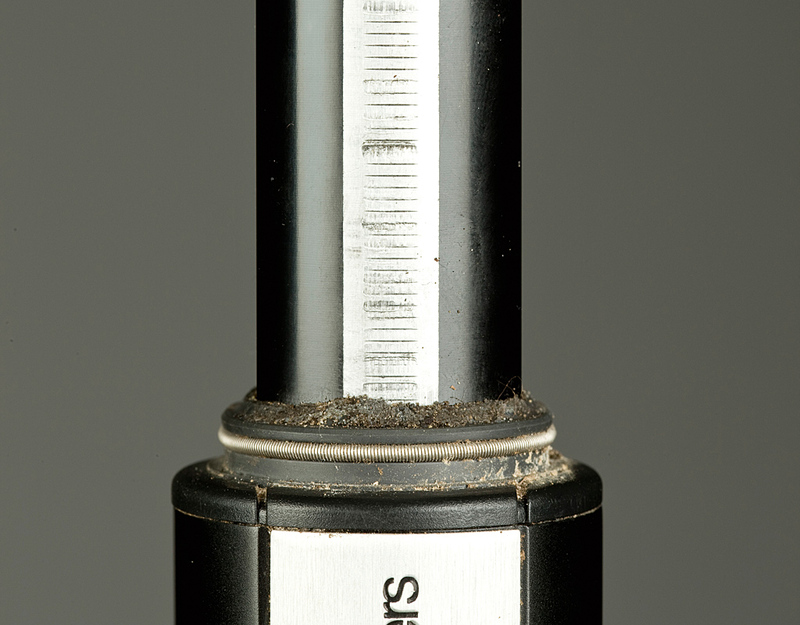 To actually get it in a medium-sized Orange Five, we had to step it down by 20mm using the spacer provided, and you may have to do the same if you’re short or your bike has a particularly high seat tube. 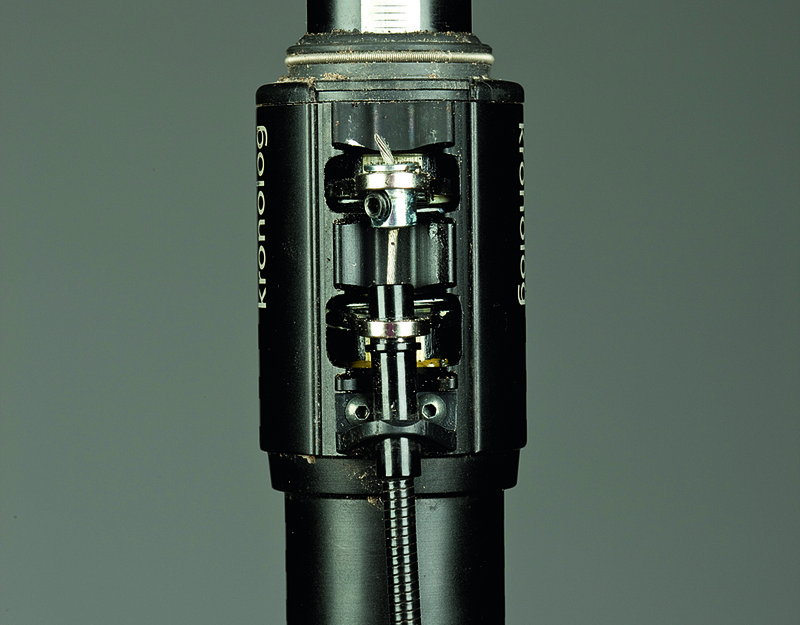 The Kronolog has a unique release mechanism, in which twin jammer plates clamp against a ribbed shaft. It’s operated by a bar-mounted remote, which can be positioned on the left or right side, above or below the bar, by swapping round the hardware. A key feature is that the outer cable is anchored to the fixed part of the post, so there’s no flapping or excess cable to worry about. 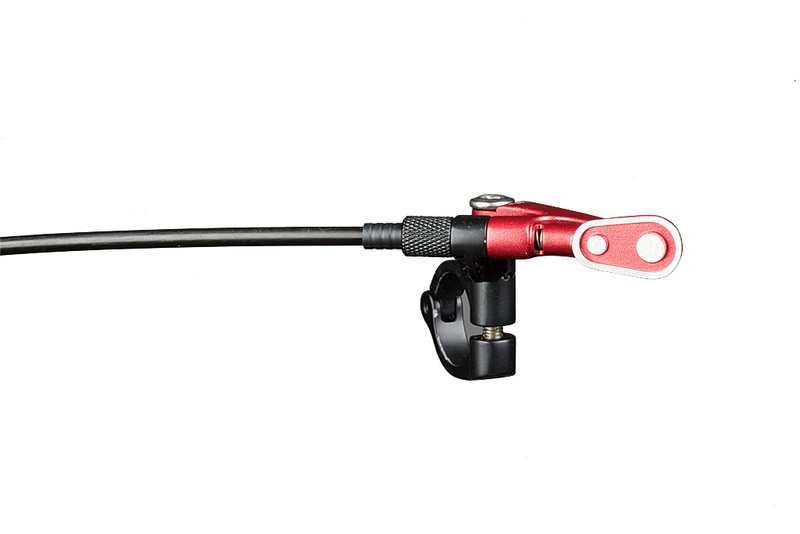 Crank Brothers has added a flexible piece of outer where it exits the release mechanism, eliminating the tight bend at the seat clamp. When we tested the original Crank Brothers Kronolog about a year ago, we had wear issues with the shaft, but it transpires that there’s a knack to increasing its longevity. Downward pressure on the saddle should only be applied when the remote is activated fully, as this means the jammer plates are completely open and won’t scrape the shaft as it moves up and down. As a result, you have to be more cautious, which is not that easy, especially when fine-tuning the position, as you tend to hold the saddle down using body weight. Crank Bros does say that if the damage becomes pronounced, it will replace the shaft under warranty. On the trail, there’s virtually no rotational play in the Kronolog and it has a smooth action. It also has a two-stage return: it initially moves quickly but then slows as it reaches full extension so you won’t get banged in the nuts. We still have concerns about the long-term durability of the Crank Brothers Kronolog, although it seems the correct technique does help reduce wear, and there’s warranty reassurance. Overall, this post is light, good value and has a versatile remote, but to use the full adjustment range you’ll need a frame that can take the added height.